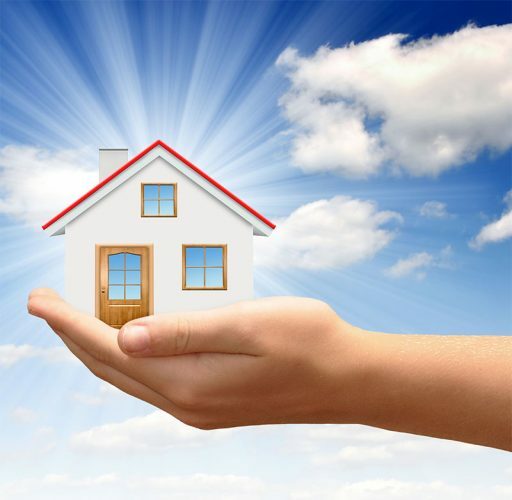 Orlando property management services that every homeowner deserves. Rental property free analysis. We assist homeowners from all over the world. 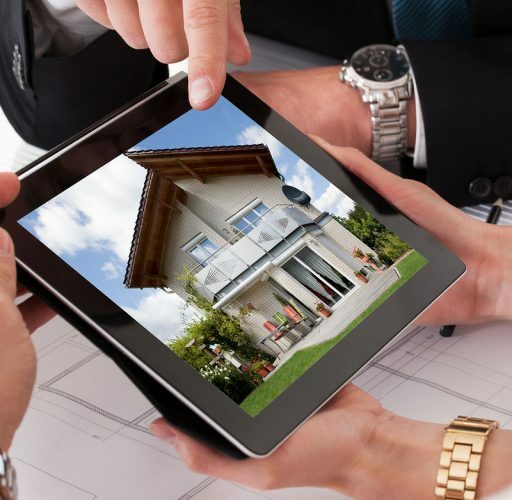 Whether you are new or experienced real estate investor, we have right solutions. Fill the form in to let us know how can we benefit your business. Renting condo, townhouse, or single family home with Mila Realty property management is convenient way of leasing. This portal allows residents to pay rent, submit a maintenance request, or just say hello to the property manager.